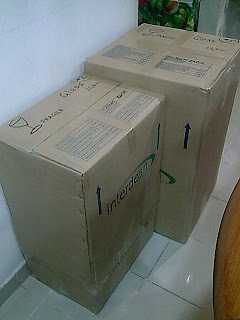 this was came to our hse ths morning. 11 a.m sharp. me, still wearing the pyjamas, i lil excited ran down the stairs. 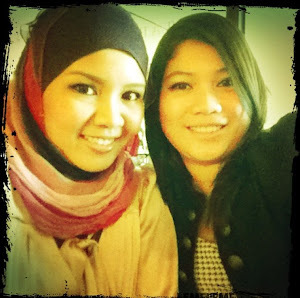 with smiling face (actually busuk, lom mandi lg. 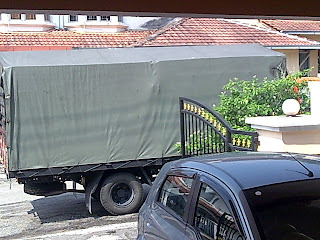 haha), watched them as they transfer the packages inside the hse..
wanna know wht it is??? yeah. 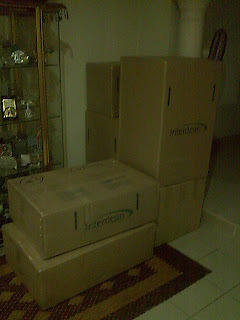 total boxes = 13 all of them. 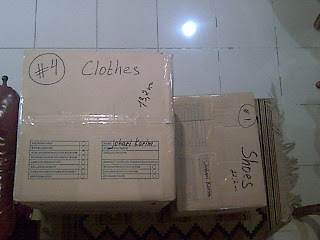 erm, if im not mistaken, 1 box contains shoes, 2 boxes contains kitchen's stuff and the rest, all clothes. 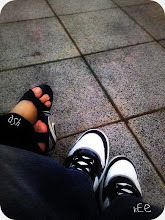 gile byk bju??? yupp. 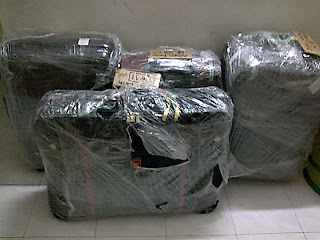 4 luggages. i thing mainly cloths, and other mini stuff. 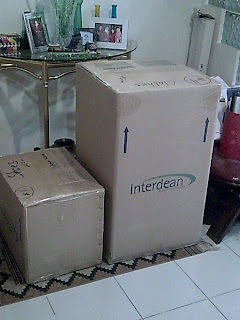 kott... tah la..
now, i cnt wait to unpacked all of them. 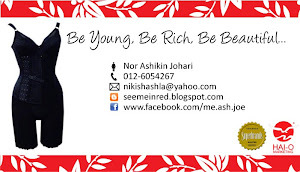 but, kalo bukak sume skli, mne nk trok? ?